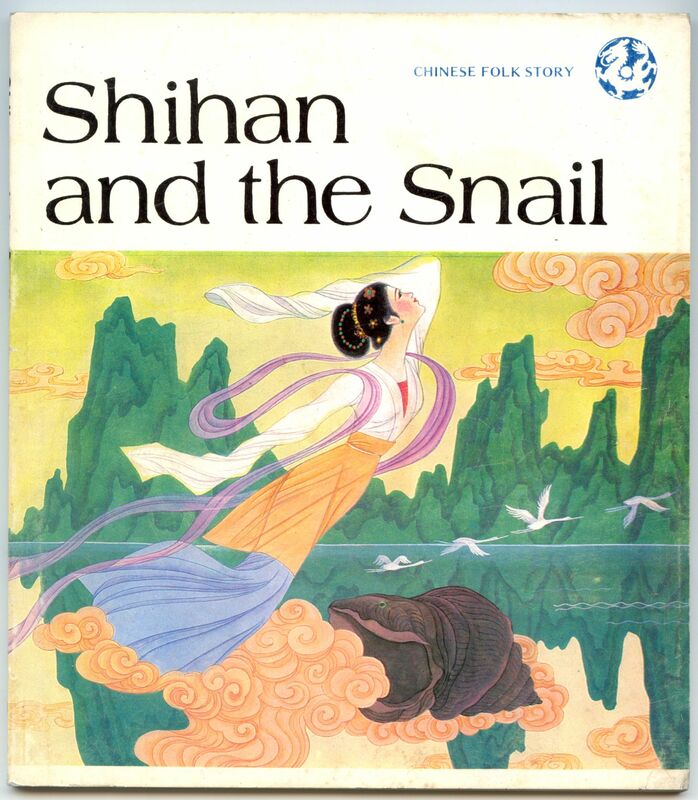 This book has pages and pages (38 in total) of wonderful pictures that tell the story of Shihan and the snail, a famous Chinese folk story. 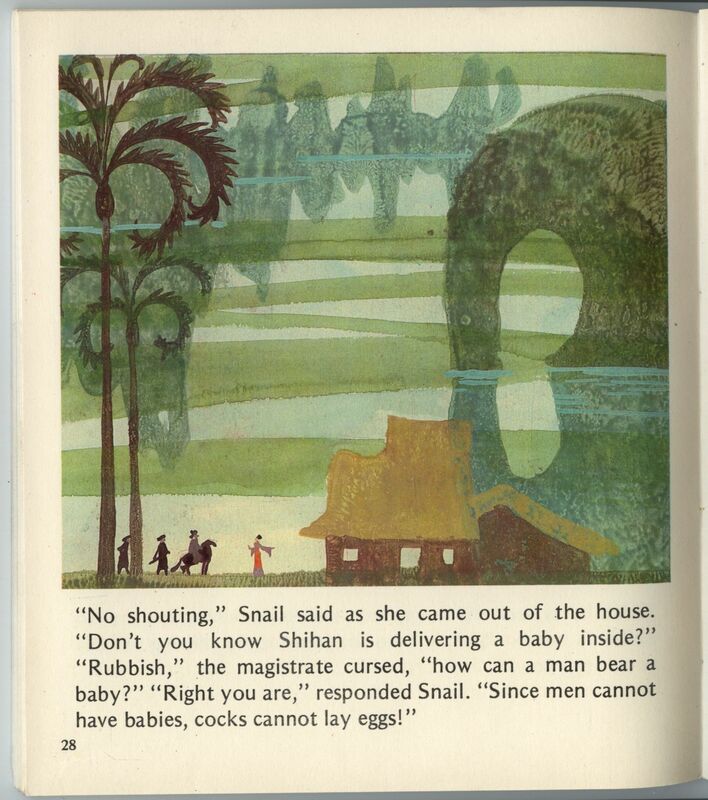 The book was printed in 1986 by the Foreign Language Press in Beijing. 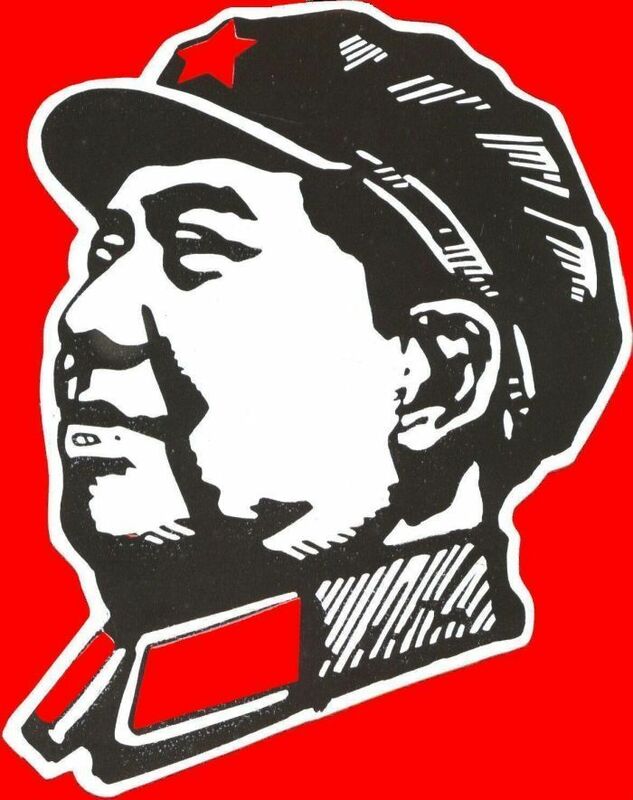 As an added bonus, there is a complete translation in Chinese.